Why Scalp Brush Therapy? Before you wash your hair next time consider this, scalp is skin, and your trying to wash away scalp scale, scalp oil and scalp dandruff with a Hair Shampoo! Preparing the Scalp prior to washing your scalp skin with Scalp Brush Therapy is a simple effective way to ensure proper scalp cleansing to enhance topical Natural Hair Loss Treatments and proper hair growth. Scalp Brush Therapy will stimulate the scalp skin, exfoliate the scalp skin, lifting scalp scale and scalp dandruff away from the scalp. Scalp Brush Therapy also stimulates the oil gland attached to the hair follicle, so the oil spills onto the surface of the scalp skin. Does not sound so nice, but imagine, all that scalp scale, scalp oil and scalp dandruff, can now be effectively washed away with a Scalp Cleanser (not a Hair Shampoo). 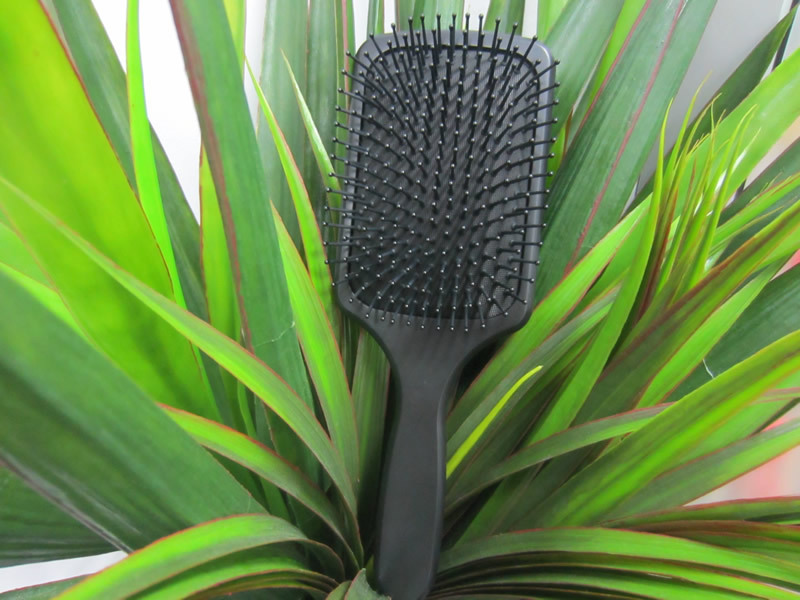 Additionally, Scalp Brush Therapy stimulates the erector pili muscles attached to the hair follicles and in turn, the blood supply, so you are in effect, feeding you hair bulb, creating cellular energy and flushing out unwanted oil all at the same time. 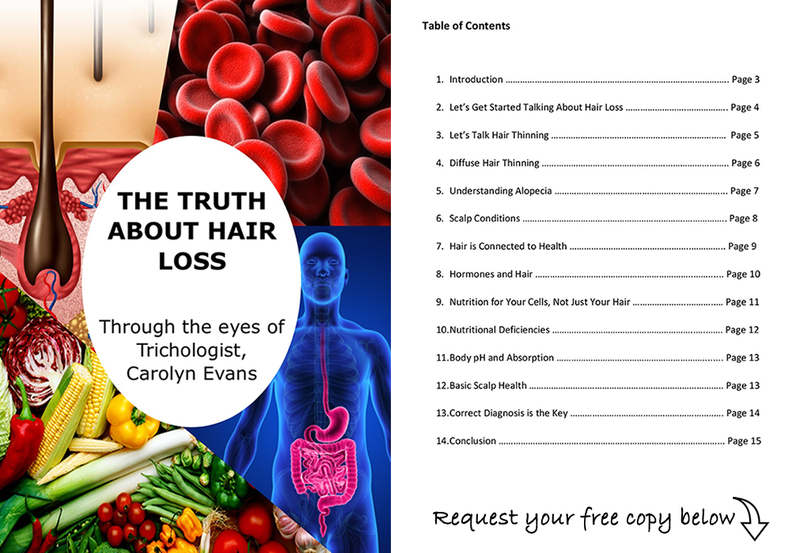 You certainly don’t want all of that debris left sitting on your scalp skin. It must be washed away as soon as possible with a Scalp Cleanser. Scalp Brush Therapy is fantastic for those suffering oily hair problems .In most oily hair cases, they can go an extra day without washing, and this is a big deal if you have to wash your hair every day because of oily hair problems. Scalp Brush Therapy should take no longer than 1-2 minutes before you feel the warmth or tingling sensation on your scalp skin, and or the scalp oil spreading through the hair. 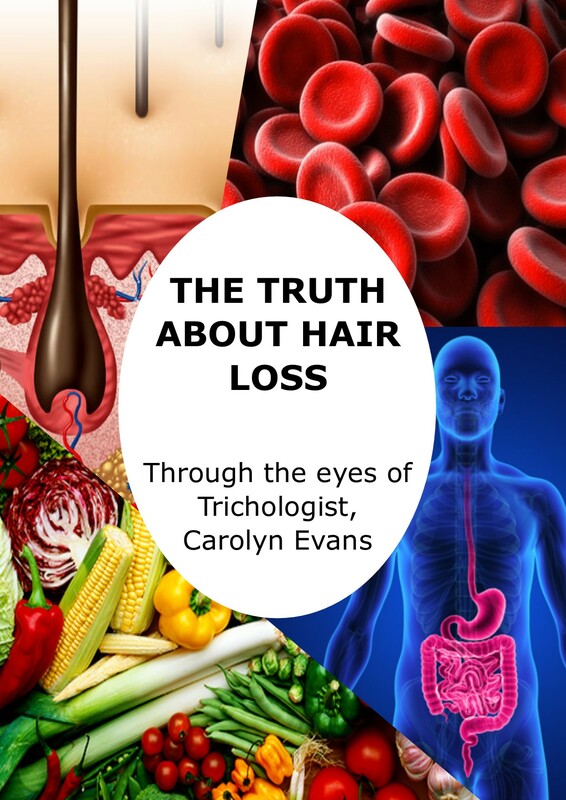 Please remember; the old wives tale of ’100 brush strokes a day for healthy hair’, is wrong! How to do scalp brush therapy: Start with Brush Therapy over the entire scalp for minimum 1 minute or until you feel a warm or tingling sensation on the scalp. Brush Therapy must be on dry hair/scalp before you wash. Don’t do Brush Therapy unless you are going to follow with Absolique Scalp Cleanser.